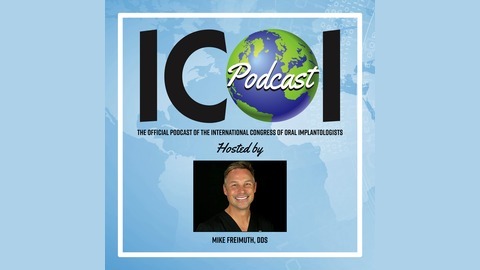 The International Congress of Oral Implantologists (ICOI) Podcast. Celebrating over 45 years of dental implant training. 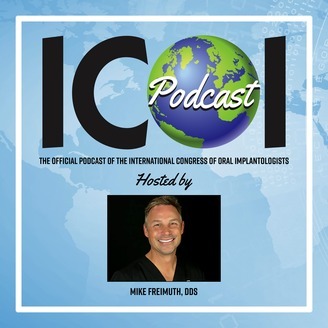 This is your source for all ICOI announcements, news and insightful interviews with the leaders and innovators in today's world of Implantology. Hosted by Dr. Mike Freimuth.